Good weather and stable conditions opened the Baldy Chutes last week and there was a steady stream of skiers making the hike to the top of Baldy. The opening of East Devil’s Castle attracted quite a few skiers as well. 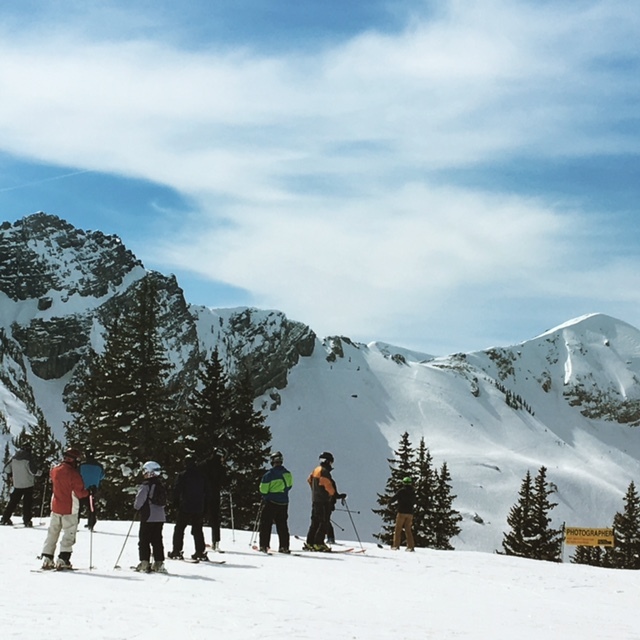 When the sun comes out and the air temperature is on the cooler side, it seems as if everywhere gets skied–Superior, Catherine’s, Grizzly Gulch and inbound terrain all over the mountain. 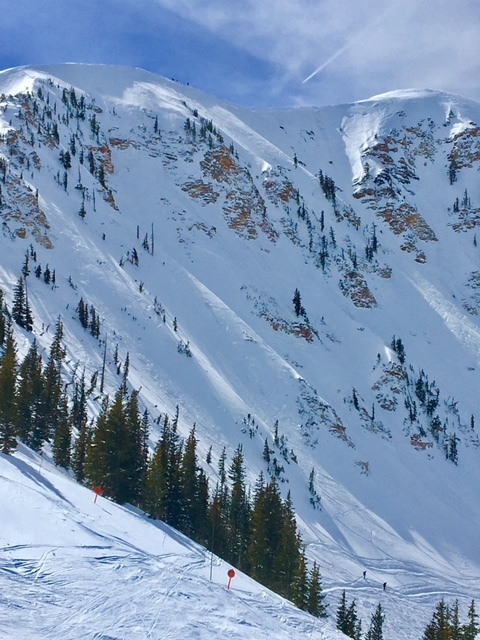 With the deep snow coverage this season (145″ base today), there is much more surface area to ski and the runs really open up a lot more. Another 13″ overnight was a deluxe way to start the week. The end of the week could bring in more snow for the weekend.